Powerful, flexible and intuitive, the Audient ASP4816 small format analog console delivers superb audio performance in a compact frame size. 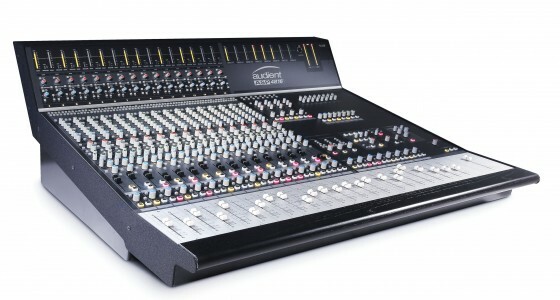 The Audient ASP4816 provides the key features of a large format recording console in a compact, cost effective form. Designed by audio guru David Dearden and featuring Audient’s legendary analog circuitry, ASP4816 is the perfect center piece for production studios and educational facilities. While historically this console has been a top choice for production houses and educational facilities, the Audient ASP4816 has also been finding a home in project studios and front of house situations. Contact us for more information and to demo this console for yourself.